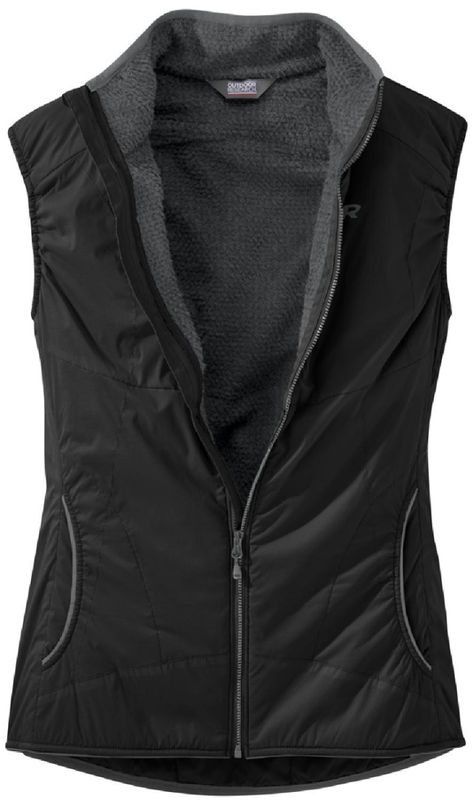 Combining technical performance with street-wise styling, The North Face Terra Metro SingleCell Vest weaves synthetic insulation directly into the face fabric for clean lines and easy wearability over a baselayer or under a shell. 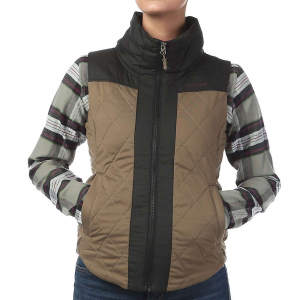 Perfectly-suited for anything from hiking to wearing out on the town, this tailored vest with a drop-tail for added coverage delivers the protection and warmth you expect from The North Face . 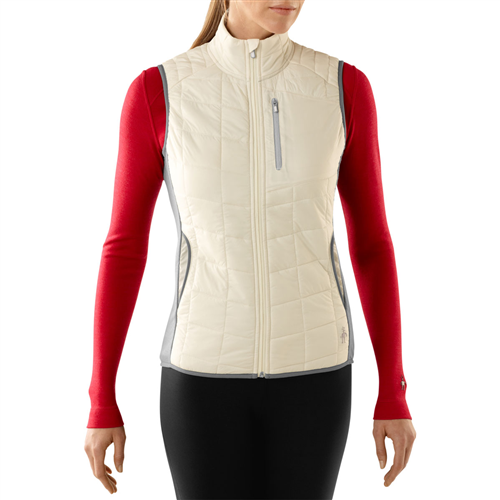 Layer over your favorite shirts to give your outfits pizzazz. 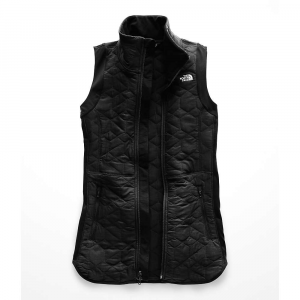 The North Face Terra Metro SingleCell vest for women delivers the protection and warmth you expect, with a tailored silhouette you can layer with any of your mid layers or wear out on the town.